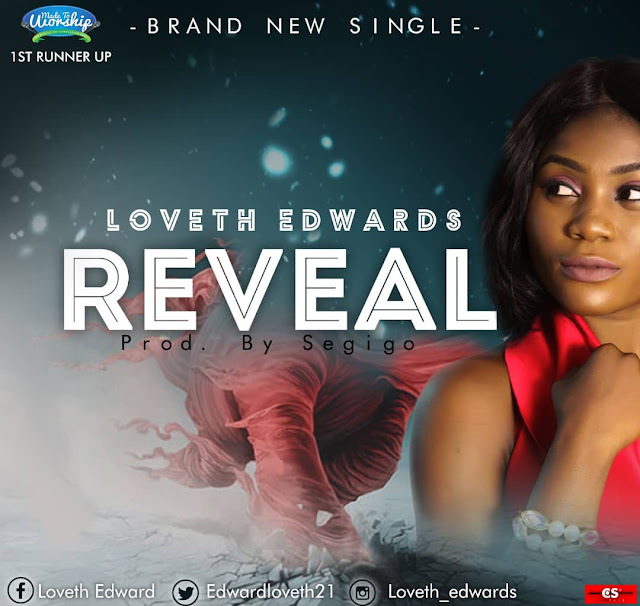 The first runner-up of Made to Worship (a gospel competition), Loveth Edward releases her debut single titled Reveal. Loveth is also a professional background vocalist and has served under some notable gospel artist. 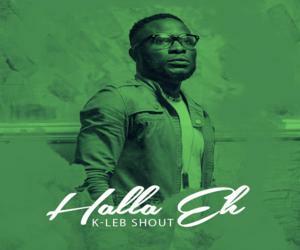 Download the song with the link below.